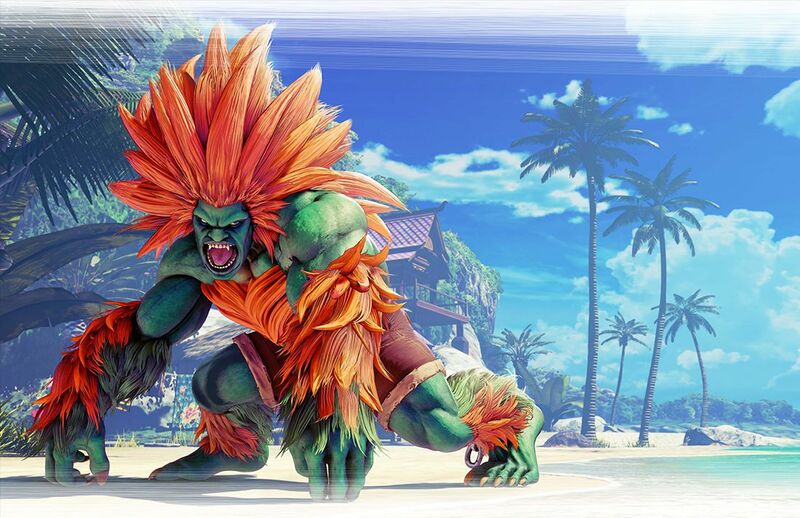 Trained to survive in the harsh Amazon jungle, Blanka is capable of long, powerful punches and incredibly quick, fluid motions of his body. 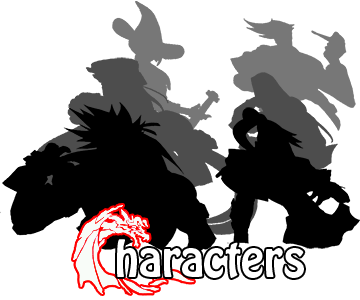 He can roll into a ball while in midair and spin toward his opponents for a gravity-defying attack. Stranger still, time spent swimming among deadly electric eels has turned his body into a powerful electricity-charged conductor which can burst forth with light and power. His wild nature gives him an unmistakable fighting style and ferocity.